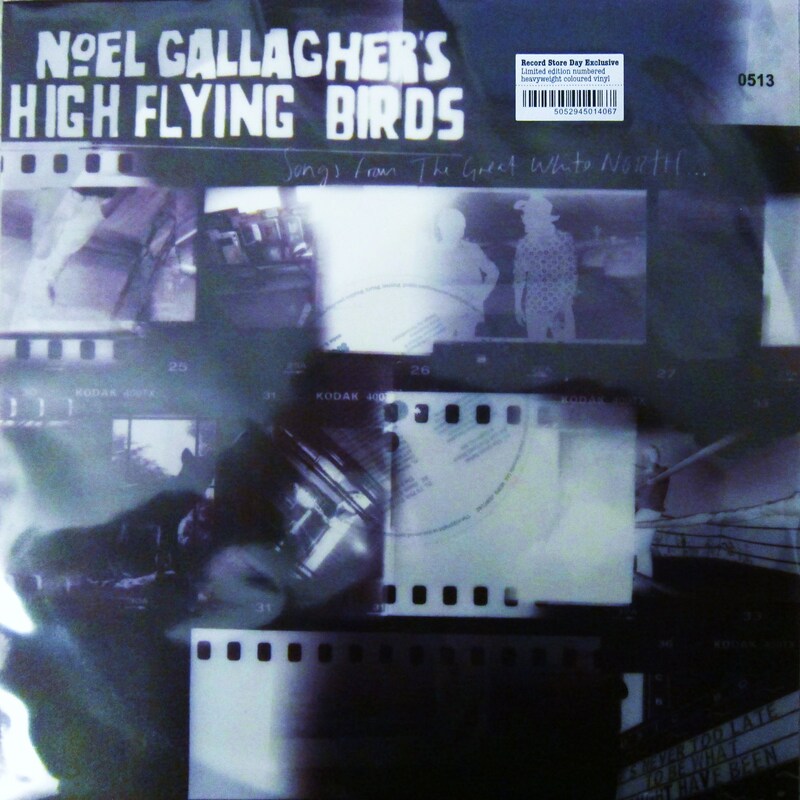 Home › Indie › Record Store Day: Noel Gallagher Actually Does Something Surprising…. I was told someone had been outside Fives Records in Leigh on Sea at 2am and that there were four hundred people outside Rough Trade East on Saturday. Could this be Noel Gallagher in a year or so? What is actually in the disc is a very interesting re-working of Shoot a Hole into the Sun and if the rest of The Amorphous Androgynous record is half as good as that then it will be a Very Good Thing indeed. Noel Gallagher getting creative? Whatever next? Liam Gallagher becoming articulate? NB. 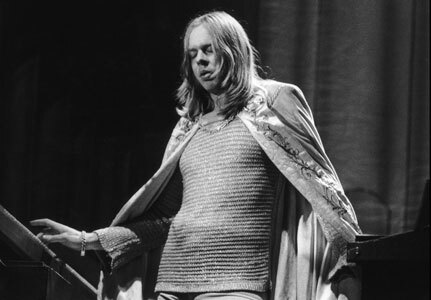 I know that the song has lurked away on a B-side for a month or so, but then you’re not reading this blog to find out about the latest tunes…are you? ‹ Every Record Wins Kreativ Blogger Award! I really like the remix too and I think there will be more songs like this one on it. Noel’s not one really for being creative, you know what you’re going to get from him but I think it’s brilliant because he churns out tune after tune and i don’t think there’s a lot of artists out there that are so consistent. Sometimes, artists can try to be creative, and it’s a flop.